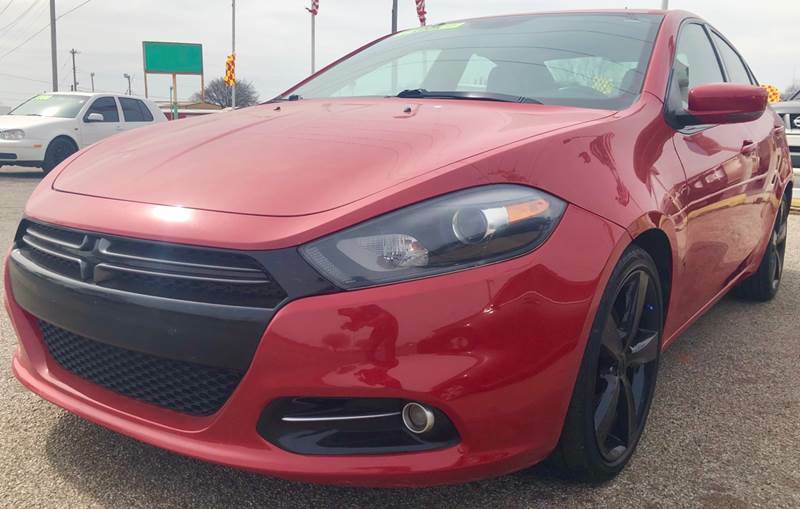 Sorry, we couldn't find any 2014 Dodge Dart listings that matched your search criteria. Avg. Dealer Rating: (22 reviews) "They are awesome!! Very friendly and felt very comfortable dealing with them. Very satisfied!!!" Avg. Dealer Rating: (8 reviews) "I sent 3 different dealerships an email with my phone number stating I was interested and ready to buy if the car was right. Out of the 3 Rim was the only one to actually call me and inquire about my needs. One sent a courtesy email stating I could get in contact with them and the other didn't respond. Well needless to say Rim contacted me, were great and ready to help. I purchased this car from them and love it. " Avg. Dealer Rating: (5 reviews) "Brian & Kevin provided me and my wife excellent customer service experience! They are a great team with vast knowledge of any type of cars both foreign and domestic. We bought a Volvo S40. They are honest and committed to ensuring that customers enjoy the buying experience and most of all Brian and Kevin are personable. 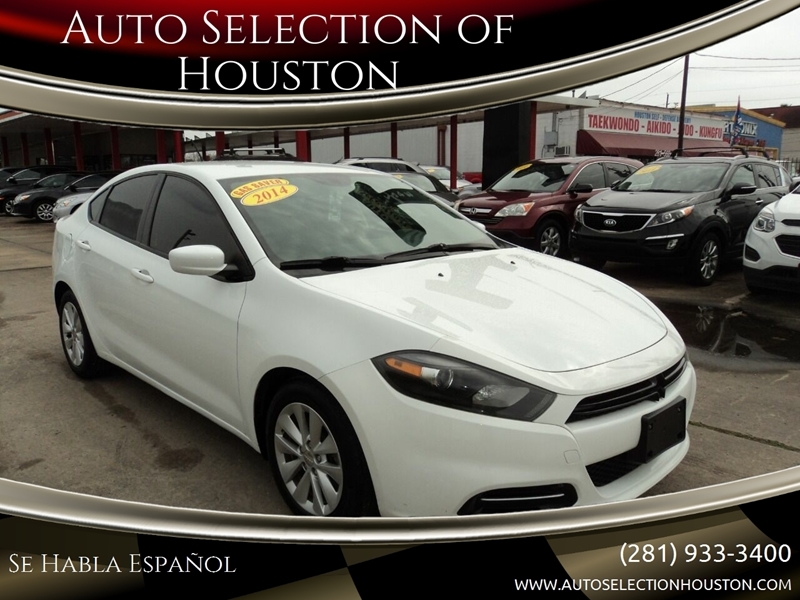 The vehicle prices are reasonable and quality inside and outside. We will in the future consider buying vehicles from Brian and Kevin again. They are outstanding!!!" Avg. Dealer Rating: (6 reviews) "Great experience!" Avg. Dealer Rating: (31 reviews) "Nothing memorable"
Avg. Dealer Rating: (3 reviews) "Very understanding very polite great pricing great all around"
Avg. Dealer Rating: (6 reviews) "Joe & Amin were very helpful. Everyone there was professional & nothing but nice to me. " Avg. Dealer Rating: (10 reviews) "They were quick to respond but I never made it to them before the vehicle was sold. "